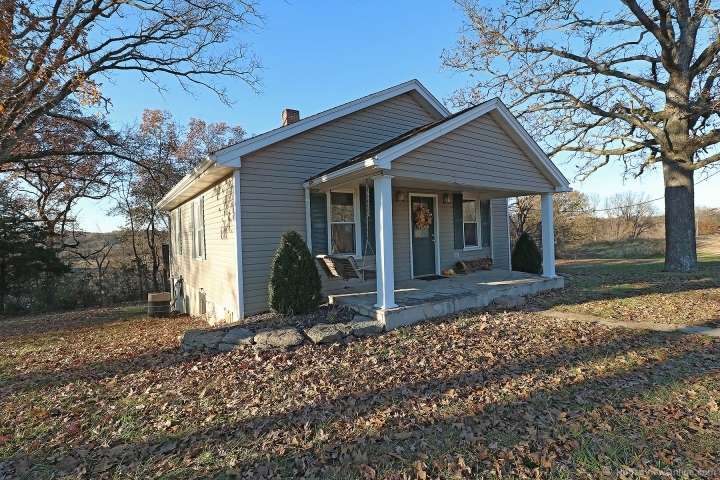 Take a look at this move in ready 2 bed 1 bath home sitting on a little over an acre, on the outskirts of town. This home offers privacy with the convenience of quick access to all the amenities the city of Perryville has to offer. This well-kept home features original hardwood flooring, newer carpet, updated bathroom, and neutral painted walls. You will for sure enjoy the large deck or the stamped concrete patio on the back of the home. Don't miss out on your opportunity to make this home yours!